GRAVESEND – A 13-year-old girl has been reported missing and the police need help to find her. Christina Saco was last seen leaving her home on Avenue U on February 2 at about 1:30 p.m. Cops describe her as a 5’5” tall Hispanic girl, weighing about 125 lbs. 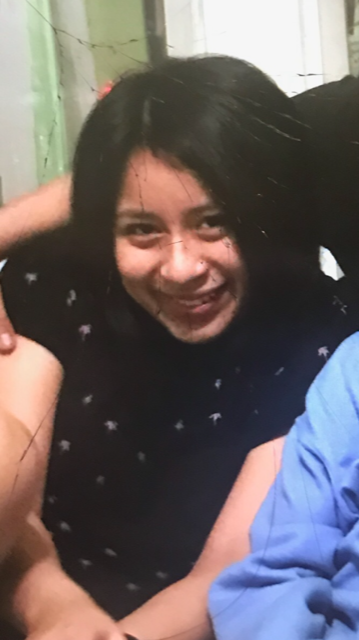 She has dark hair and was last seen wearing a black sweatshirt, black jeans, and black boots. Anyone with information in regard to the above incident is asked to call the NYPD’s Crime Stoppers Hotline at 1-800-577-TIPS (8477) or for Spanish, 1-888-57-PISTA (74782). The public can also submit their tips by logging onto the CrimeStoppers website at WWW.NYPDCRIMESTOPPERS.COM, on Twitter @NYPDTips or by texting their tips to 274637 (CRIMES) then enter TIP577.